AI, CitizenMe and You – Part 5: Can it See? 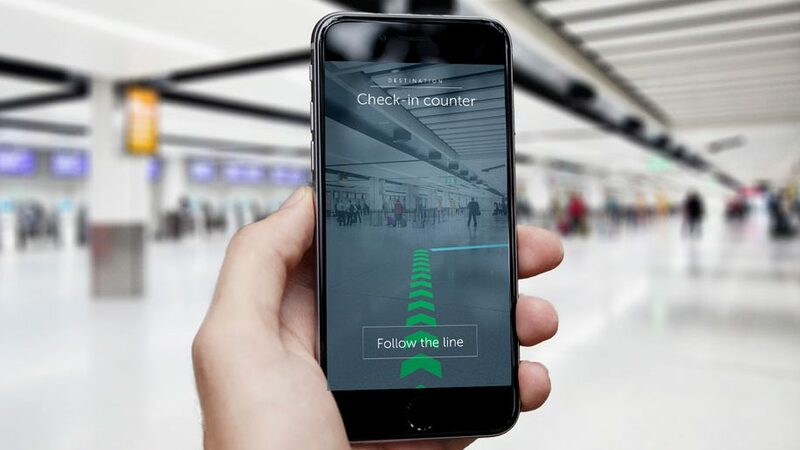 This can enable faces or objects to be recognised, and also add routes or instructions – all overlaid on the real life image via a smartphone camera. As a simple example, with CitizenMe, 1,000 Citizens could be asked to take a picture of the personal hygiene section of a supermarket and using computer vision, the app can pick up the different brands on display and ask a Citizen to take a picture of it. Computer vision could also look at 1,000 social media images of me wearing running trainers and ‘see’ that last month I switched brands from Adidas to Asics. When computer vision gets really clever it uses advanced learning called ‘deep learning’ to identify people, objects and things across millions of images and videos. An example is brands checking where their logo appears in social media. It can also be used to estimate attributes of people or identify individual faces . 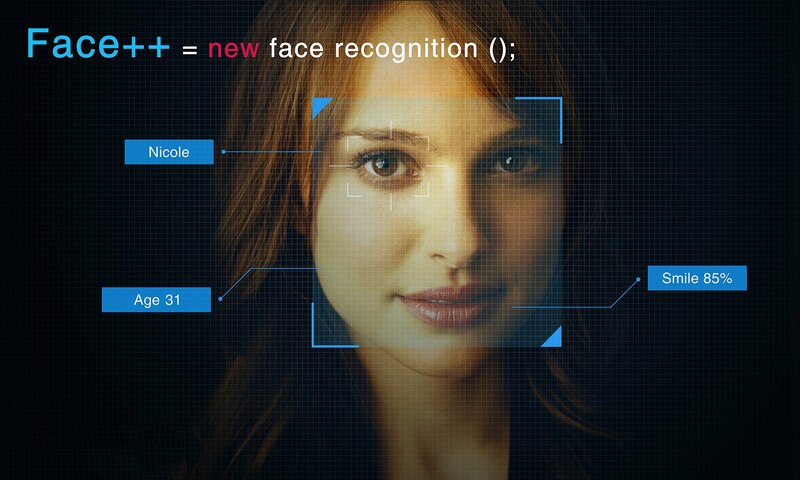 Image recognition innovation is moving very fast – for good and bad. Collectively, we all have some important decisions to make about the type of global society that we would like our children to live in – ideally we will take those decisions as a global connected citizenry. Giving us all a ‘right to our digital selves’ is an essential first step. This is why CitizenMe exists. More on deep learning in the next section. AI, CitizenMe and You – Part 4: Can it move? AI, CitizenMe and You – Part 6: Can it reason?